The only thing better than spending time with your furry friend is doing fun activities with them in summer! So, we’ve put together a list of ideas that we know both you and your pets will enjoy over the next few months. Moonlight Cinema is back for 2019 with dog-friendly sessions in Melbourne, as well as Sydney, Adelaide and Brisbane. Featuring advanced screenings of Second Act, The Favourite and Storm Boy, it’s the perfect activity to bring your furry friend along to. The season finishes in March, so get in quick to secure your Gold Grass Package. 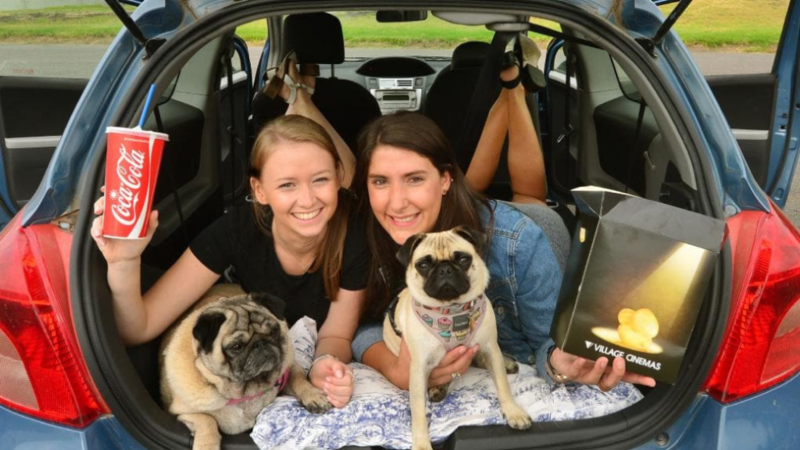 If you’re worried about being in an outdoor space with your best friend, you can try the drive-in. The Lunar Drive in Dandenong for example allows dogs, as long as it’s on a lead at all times and does not enter the cafe. Plus, doggy doos must be collected which we can all agree to a fair call! Gourmet Pawprints now offers a winery tour around the great wine regions of Victoria for both you and your pooch. On the bus, there’s a seat for both of you, as well as doggy seat belts, blankets and gift bags. 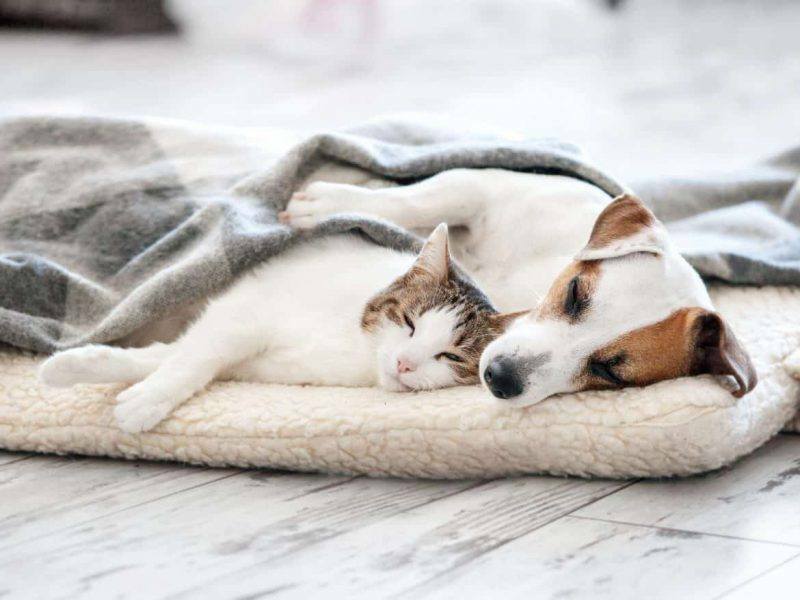 Your pet will even be spoilt with a pooch massage and movie during lunch. For pricing and to book, see https://gourmetpawprints.com.au/. If you’re already into yoga, why not try train your best bud to join you. Check out these two fitness fanatics! Did you know you can become a volunteer, with your dog, and visit places such as hospitals, nursing homes, mental health units, nursing homes, rehabilitation centres and children with special needs? It’s called pet therapy. See the Delta Society, Lort Smith Animal Hospital and PAWS Pet Therapy to find out more about what’s involved. If your dog likes to paddle in the ocean, you should take them to one of Melbourne’s dog friendly beaches. Our favourite is Brighton Dog Beach, as there is plenty of space for your pup to splash about and for you to throw a ball around. If it’s their first time at the beach, they’ll be quick to work out that sea water isn’t for drinking. So, don’t forget to bring them some fresh water to drink afterwards. What do you plan on doing with your pet this summer? Let us know in the comments below! Apparently, it’s beginning to look at lot like Christmas, which means it’s the perfect time to spoil your pets. We’ve put together the cutest collection of the best gifts that you dog could ask for, as well as a couple we know you’ll love yourself. Furbo is an interactive dog camera with a connected app that lets you see, talk, and even give treats to your dog when you’re away. The Furbo Dog Camera is as much a present for you as your pooch, as you’ll never be worried about leaving your dog home again! How cute are these personalised illustrations of your pet? They are completely customisable, so you can select the size, colour and photo used for your pet portait. We can only imagine how excited your pooch will be to see themselves up on the wall! Keep track of puppy playdates, vet appointments and more with a stylish diary designed for the modern dog lover, like this one from https://nooshel.com/. Treat your best pooch friend to a fashion collar to give them a fresh look for 2019. The collars from https://www.mimco.com.au/are designed to give your pooch a unique look and would make the perfect Christmas present. Why not pair the collar with a personalized leather dog leash from https://www.thedailyedited.com/. 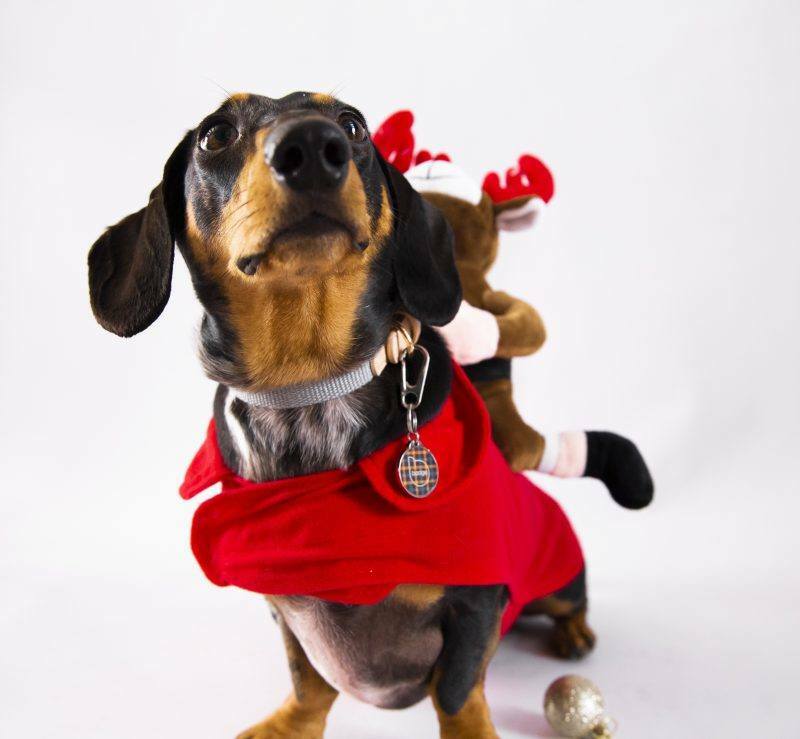 Get your dog ready for Christmas day with a costume from Kmart. They’ve got a huge selection of styles and sizes, so you’ll be sure to find one perfect for your pooch. How do you plan on spoiling your pet this Christmas? Let us know in the comments below! The RSPCA Cupcake Day is back on Monday 20th August! So, put your apron on and get out your mixing spoon to raise money for RSPCA animals all over the country! Cupcake Day is an initiative started by the RSPCA to raise funds for animals in need. The RSPCA have 135,000 animals come through their shelter doors each year. Without the generosity and dedication of the public, many of these animals wouldn’t be able to receive the help they need. If you choose to register as a Cupcake Day host, you can plan your event however you like. You could hold a bake sale at your local school, a bake-off in your workplace, or have a baking party with friends – it’s completely up to you! The RSPCA will send you an exclusive host kit when you register with everything you need to host an amazing Cupcake Day. This includes all the essentials, including a host guide, pop-up donation box, decorative bunting and posters! So, whether you’re devouring doughnuts, brownies, cookies or traditional cupcakes, your delicious treats will be raising money to help the incredible RSPCA team rescue, rehabilitate and rehome animals in need all over the country. Get baking and host your own Cupcake Day any time in August. Your colleagues, schoolmates or family and friends will love participating, and you’ll be supporting a great cause! 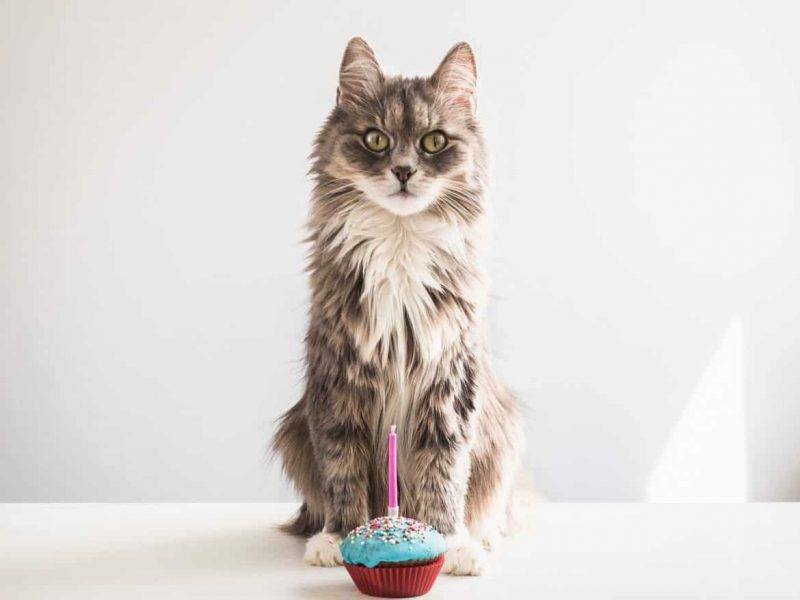 If you’re getting involved on the day, make sure you tag #RSPCACupcakeDay and #RSPCABakeAChange on Instagram to help raise awareness and for your chance to be featured on the RSPCA page. Pooches and pints? Movies about dogs? Truffle hunting? Doggy degustation? We’ve got all grounds covered with these four events popping up in Melbourne over the next few weeks! The Top Dog Film Festival will be held over two days in Melbourne. 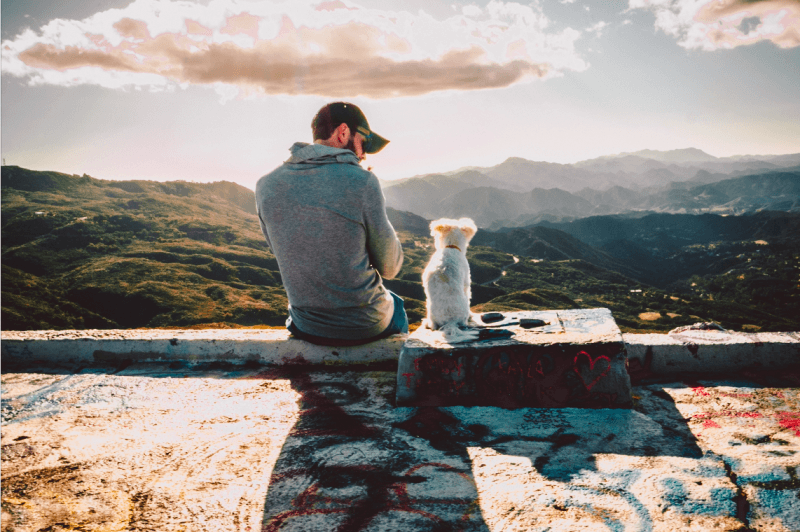 The program explores the incredible connection between humans and their dogs. The screening features over two hours of the most inspirational, heart-warming and entertaining films from independent film makers around the globe. You’d be barking mad to miss it! The day begins with a dog-friendly chauffeur ride for you and your furry friend to the picturesque Daylesford region. There you will spend the day doing truffle tastings, hunts, a doggy treasure hunt, and indulging in a picnic morning tea and three course truffle inspired lunch! You’ll receive a sparkling wine on arrival, and a guided tour of the orchard. The pooches will be pampered to a massage and movie while you eat lunch and will get to take home a doggy bag full of personalised treats! The July hunts are all sold out, with only a few spots remaining for the August hunts on 4th August and 11th August. Brunch or pooch? Why not both?! 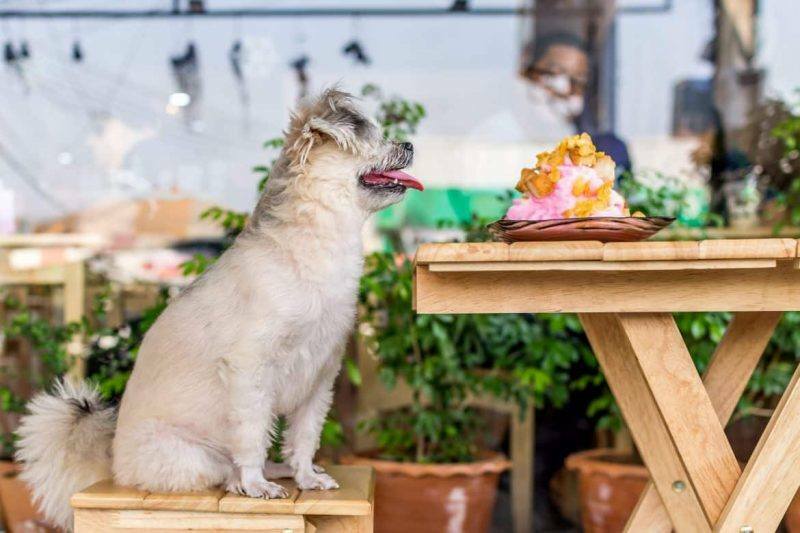 K9 Natural Dog Food Company has teamed up with Greenfields Albert Park to create Melbourne’s first dog-friendly degustation menu. Fancy pooches, oooo! Melburnians are invited to pop down and receive a complementary dine in or takeaway meal for their furry friend from the bespoke doggy menu when they dine in or takeaway at the venue. Bone Appetit will run Friday to Sunday from 27th July until 19th August. 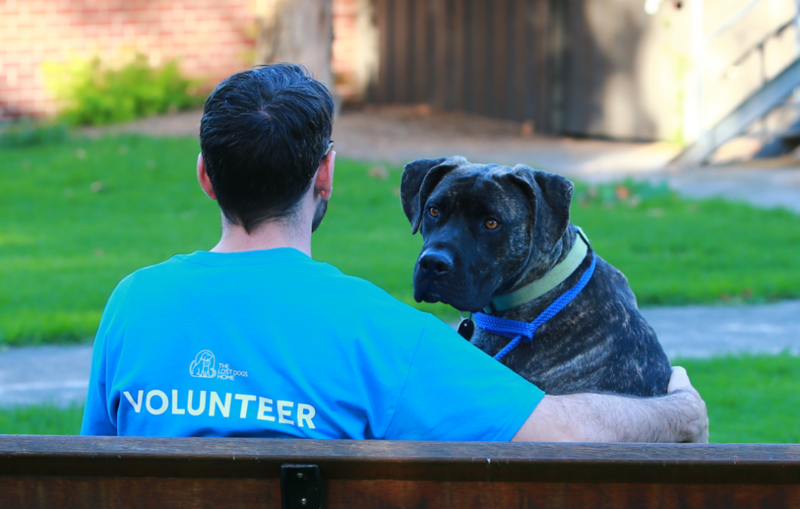 On the third Wednesday of every month, the good folks at Good Dog Behaviour & Training and Welcome To Thornbury are celebrating pooches and puppers everywhere with Good Dogs of Darebin. Featuring at this month’s market are; Good Dog Behaviour & Training, Forever Friends Animal Rescue, and PAWDinkum. There’ll also be food trucks galore, so bring your furry friend and a blanket for a great night out! We hope to see you at some of these events across Melbourne over the next few weeks! Stay tuned too to find out about more events coming up! Is there anything better than starting your weekend off with some quality time in the company of your furry friend? We didn’t think so! Many cafés in Melbourne aren’t pooch friendly though…sad face. We’ve put together a list of some cafés that let those with two legs…and four legs in for a coffee! The courtyard of this bright little café is dog friendly, so you can bring your pooch to brunch! Albeit, the courtyard is quite small so it’s best suited for small-medium sized pups. Serotonin do give you the option of taking a picnic basket to the park across the road though, so on a sunny day it’d be a perfect spot for your furry friend! This Boronia café is a haven for furry friends and their hoomans. They’ve got coffee for the two-legged creatures and puppacinos for the four-legged. You can even spoil your furbabies with a treat or two – they’ve got donuts, cake pops and more! They even host doggie birthday parties! Patch is a paleo inspired café serving locally sourced foods to the health conscious. It’s located in a transformed warehouse space in Richmond and is open 7 days a week. Pet owners will be delighted to know that the undercover outdoor area is pet friendly! Cornerstone & Co. is a Japanese Italian fusion café located in the leafy back streets of Hampton. Pups are welcome in the cosy courtyard out the back. There’s even heaters to keep everyone warm! Have you visited any of these spots before? Which ones are your favourite? Let us know in the comments below! Happy brunching! 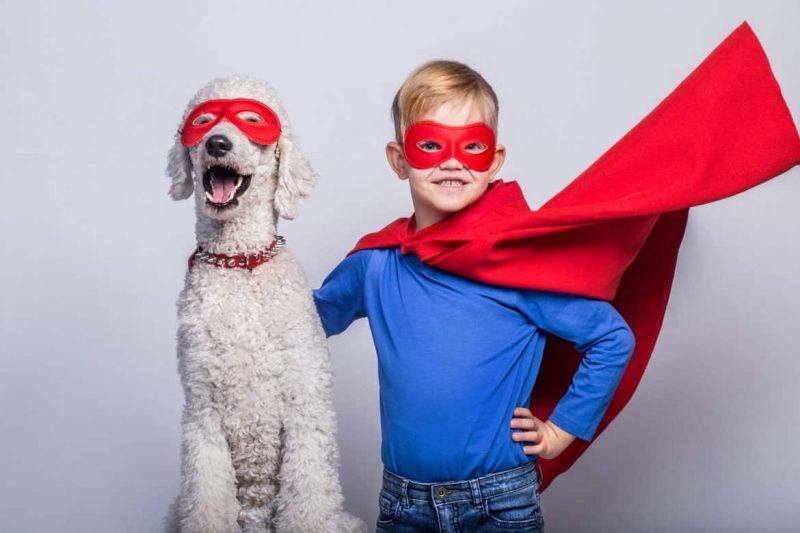 We all think that our pets are superheroes…they can run at lightning speed, make us happy when we’re sad, and have super senses when it comes to food! We’ve come up with a list of our top 10 favourite animal sidekicks from the big screen! Why have one sidekick when you can have two! Timon and Pumbaa are the ultimate sidekicks. They’re silly, wise-cracking and caring, and did we mention they sing two of the world’s greatest songs? ‘Hakuna Matata’ and ‘Can You Feel The Love Tonight’. Scooby is one of the most iconic sidekicks in TV history. He’s Shaggy’s best pal and together they helped solve many mysteries…with many silly mistakes of course, and the help of a few scooby snacks along the way. Hedwig and Harry were the best of friends. She could manoeuvre windows and doorways to successfully deliver parcels (sorry Errol). But most notable of all, she sacrificed herself to save Harry…yep, we’re still recovering. This waffle loving legend is just that…a legend. He sings, befriends almost everyone, and marries a fire breathing dragon. If that’s not the definition of a legend, we don’t know what is! He’s a talking dog! That’s not the main reason we love Dug but being able to communicate with man’s best friend is a definite pro! Dug is bubbly, loves squirrels and won’t take no for an answer – all signs of an excellent sidekick! Anyone who can speak whale is a friend worth having if you ask us! Dory is a fun-loving, friendly, short term memory loss suffering fish – what’s not to love? She also gave us some fabulous life-long advice when she said – “just keep swimming”. The noblest horse of them all. Even though he doesn’t speak, Maximus is hilarious – like funniest horse in film history funny. He has impeccable tracking skills, the nose of a sniffer dog and is as noble as noble can be. Oh Marcel, where do we begin? Ross adored his capuchin monkey Marcel. After authorities learnt that he was an illegal exotic animal, a chase to find and capture Marcel took place. He ended up in a zoo and then later on ended up a famous movie star monkey! This little dachshund is truly an asset to our old friends Buzz and Woody. Without Slinky’s exceptional flexibility, the Toy Story gang would be spread far and wide! Go Slinky! Garfield, the orange, fuzzy tabby cat is all of our heroes. He hates Mondays, loves coffee and adores lasagna…can you get a more relatable sidekick?! Did you know that Garfield has been around for 40 years? Crazy right! How did we go with our top 10 animal sidekicks? Is there any that you think we’ve missed? Let us know in the comments below! The summer heat can be pretty uncomfortable for humans. But think how much more uncomfortable it is for our furry little friends. They are sweltering under all that fur and hair, so it is very easy for them to become over heated and dehydrated. That’s where you come in! If you are struggling to come up with ways to keep your pet cool, that’s not a problem! 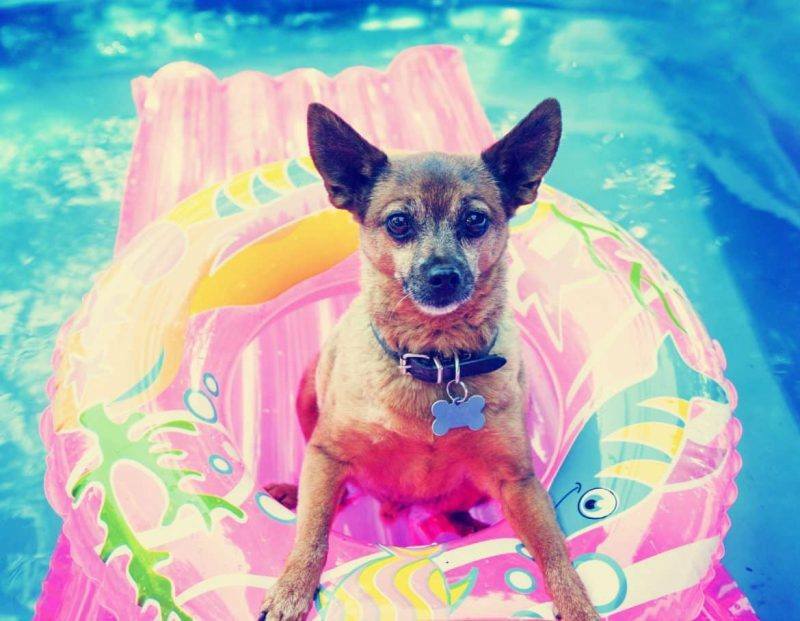 Here are some creative ways you can keep your pet cool over the summer! Your dog (or fearless feline) will love splashing around your back yard in their very own water park! Simply visit your local store and purchase a kid-sized pool to fill water in. 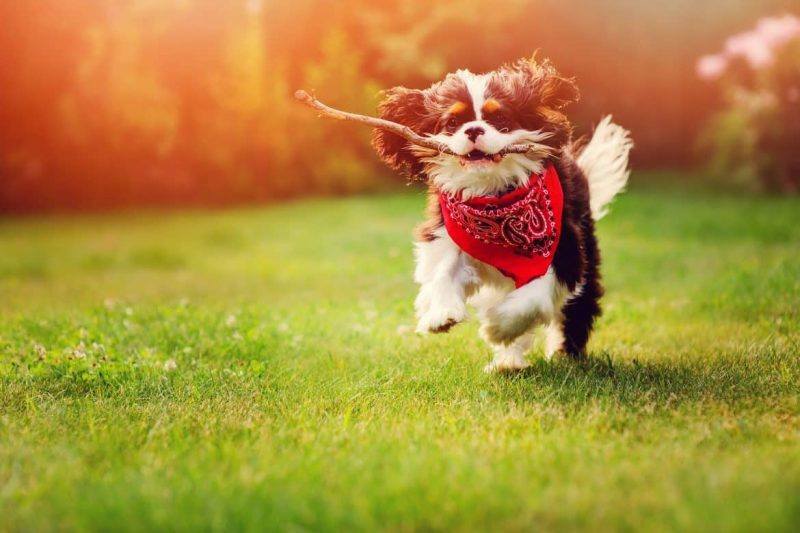 Your pet will run around like a maniac without feeling worn out! Even if they don’t like water much, you can splash water on them to help them cool down. Or if you prefer, grab out your hose and give them a nice, relaxing shower. If you have a sprinkler, pull it out and connect it up so that your crazy caper can run around through the water! This easy, fun and, yes, even yummy idea will have your pet rolling over with delight! Nice, cold ice treats are great for being so effective and you can use them again and again! There are plenty of ways you can give ice treats to your pet. Grab some small ice blocks out of your fridge and scatter them across the floor. Your pet will love chasing them around the house while keeping them cool at the same time. If your pet loves sweet treats, look up the many easy-to-follow recipes online, from fruit flavoured snacks to doggie ice-cream! If your pet likes to be outside, whether they run around or have a nice nap, then they will definitely get hot quick. Shade will not only help them stay out of the blistering sun and becoming overheated, but they’ll be protected from hot concrete that can damage their paws. If you have an outdoor umbrella, pop it up and have your pet sprawl out underneath with a chilled bowl of water. If you don’t have an outdoor umbrella, pop up some smaller ones and place them on the ground or in flower pots so your pet can be protected wherever they go. Or you can pop up a tent and your pet can go on camping without leaving their back yard! These DIY methods are so easy to follow that you won’t have to worry about your pet being overheated. They will be the coolest pet around! What are some ways you keep your pet cool during the summer? Comment below and let us know! 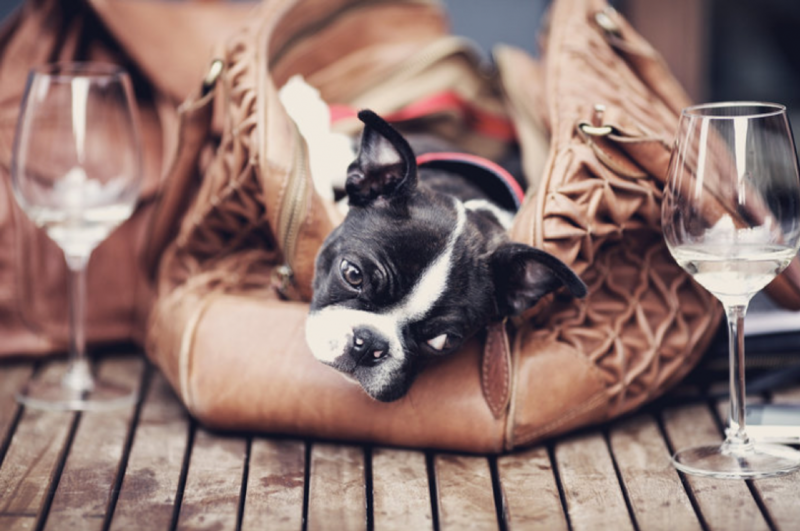 If you’re looking for the perfect puppy ­friendly weekend getaway look no further! We’ve compiled a list of the top 3 pet ­friendly wineries to explore around the Melbourne area. With truffle gardens, vineyards, historical houses. award winning wines to taste­ and cosy pet­ friendly accommodation, you and your pooch are in for a relaxing getaway! The Burnham Beeches Estate in Dandenong offers a fabulous Thursday doggie winery tour exploring their gorgeous winery. Enjoy winding walks down the mountainside with beautiful views, and let the cool mountain air invigorate your senses. The winery also boasts a restaurant (with a private wine tasting!) featuring the palatable creations of famous chef Shannon Bennett. This historic property also features vegetable gardens filled with delicious savoury treats and a truffle orchard! Explore the Alfred Nicholas Memorial gardens and find your way down to the garden games. The Burnham Beeches estate offers croquet and lawn bowls for recreational purposes. There is a limit to two dogs per person. You can find more information regarding Thursday Doggie Winery Tours on the Gourmet PawPrints website here. 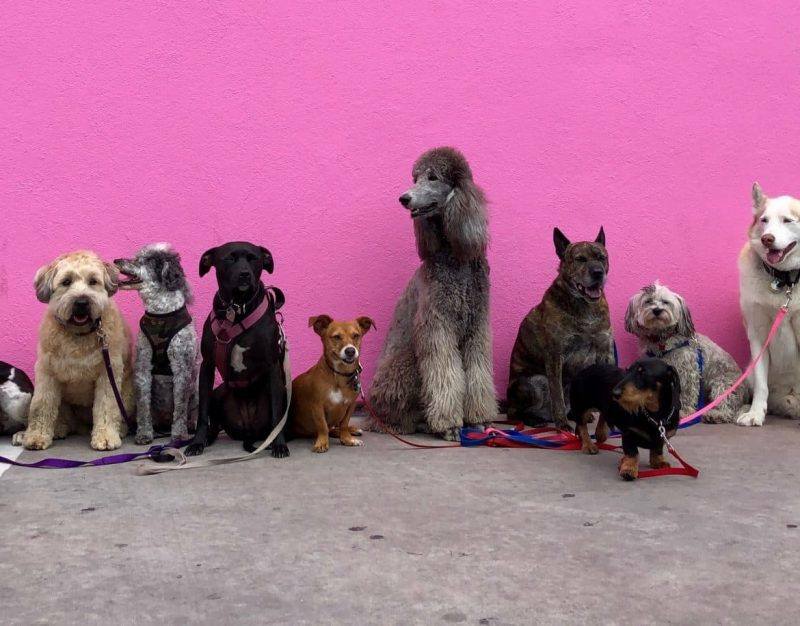 This dog ­friendly venue is located in the picturesque town of Daylesford, about 2hrs out of Melbourne. At Daylesford Cider they produce original craft ciders from home­grown organic apples. Daylesford Cider is home to the Tavern a gorgeous country­ style restaurant with a delicious menu. In winter the restaurant boasts a menu of hot soups and pot pies and in summer the pizza oven is lit up for wood­fired pizzas. Daylesford Cider also offers summertime garden games of Jenga and Bocce. If you’re planning an overnight trip, book into the Daylesford Country Cottages Pet Friendly Spa cottages to ensure both you and your pooch have a lovely warm place to rest your weary legs after a long day exploring the venue. For more information you can check out the Daylesford Cider company website here. This family owned and operated winery located in Tarrington, specialises in Pinot Noir and Pinot Gris. While the Pierrepoint Winery also offer a range of white wines, their award-winning reds have caused a stir in the industry due to the rich tapestry of fruity notes lilting up through the tastebuds of consumers. The winery offers B&B style accommodation and with a large menagerie of pets looked after by the owners, is also dog ­friendly! The site boasts a historical home built in the 1900’s, breathtaking garden views and a charming cellar­door restaurant with a cozy atmosphere where one (or a party of several!) can enjoy wine tastings and delicious meals throughout the day and evening. To find out more visit the Pierrepoint Winery Company website here. Ever wonder what your pet really thinks about you or if they are just using you for food? 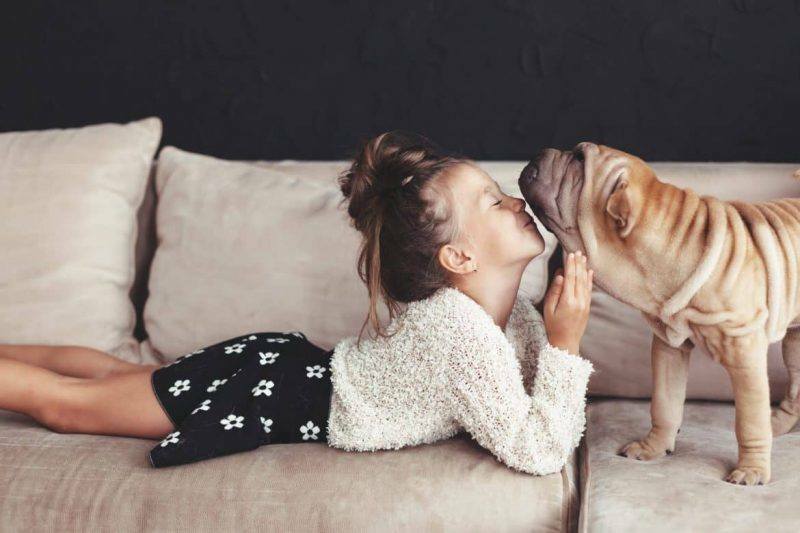 We pour so much love into our four-legged best friend. While they can’t say ‘I love you’ there are other, sometimes bizarre, ways in which they show their affection. Although not what you’d normally put on your wish list, it is always the thought that counts. Cats are natural predators, so in leaving the odd dead mouse or bird for you, they are either teaching you how to hunt or showing off their abilities. Either way it’s a loving gesture. Dog’s bred for hunting will do this as well as it also shows they are a top dog! If your dog likes to sleep in your bed and cuddle with you then it is a big sign that they like you. Especially after feeding time or in the morning when their motives aren’t food related. Cats like warm and safe places to sleep, that is mostly your lap and sometimes, for inexplicable reasons, your head. Body language is an excellent way of reading your pet’s mood. When a dog is wagging their tail or their ears are lifted it is safe to say your pup is happy that you are around. The tail is also a useful tool for reading cats. The word is if a cat’s tail is up and twitches a little that cat is sending off friendly vibes. If you’ve ever wondered why your pet follows you around the house or waits for you outside the bathroom, it’s simply because they enjoy your company. Dogs are pack animals and love being around family. While cats are notoriously independent they are not above seeking company as well. Did you know that when your cute kitty winks at you or squints they are saying ‘you’re alright? !’ It’s like a stamp of approval that shows that they trust you. Dogs are less complicated. Sometimes all you need to do is make brief eye contact with a pooch and they are bounding over to you with a goofy look on their face. When cats show their belly to you it is a sign that they trust you. If you’ve ever had a cat scratch you when giving their tum a little rub they say it’s because it’s a breach of their trust. On the other hand, most dogs love having their belly scratched. A dog rolls over as a sign of trust as well, but they may just want to scratch a place they can’t reach. Playing catch or tug-of-war with your pup is a good way to strengthen your bond. There’s no harm in a bit of roughhousing as well if it doesn’t go too far. It shows that your dog likes having fun with you! But it’s not just dogs! Cat’s love playing with their owners as well! A curled tail usually means they are in a playful mood so it’s time to bring out the toys! It’s one of the more obvious signs when you come home and your furry best friend is nearly knocking over furniture in their excitement to see you. They may spring down the hall, rub against your legs, and then pretend they never cared you left. What are some signs your pet loves you? Comment below.